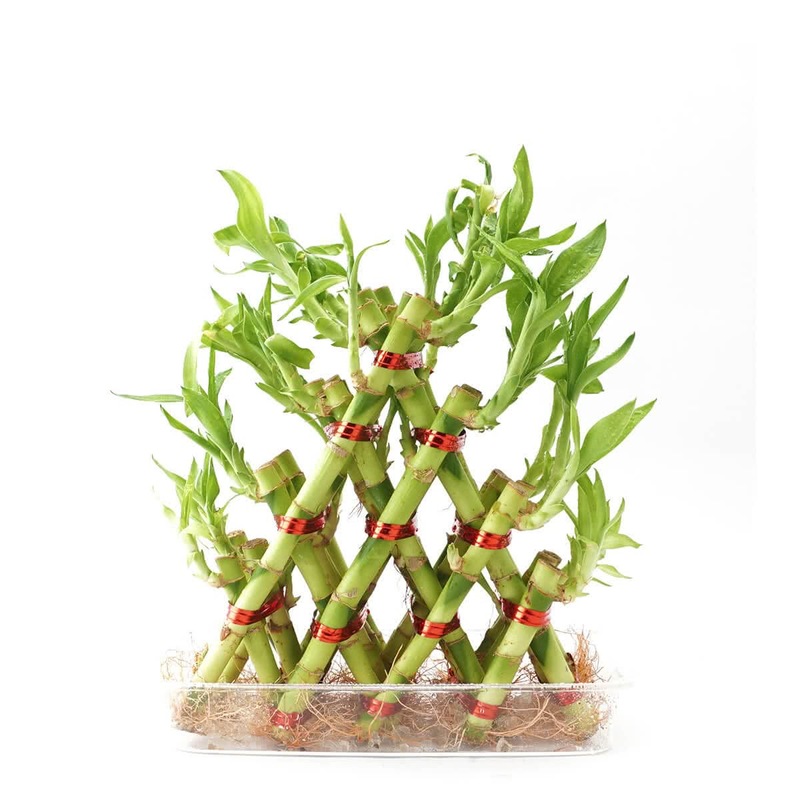 Four Layer Pyramid Shaped Bamboo Plant is an excellent gift for any occasion as it stands for health, wealth, and happiness. 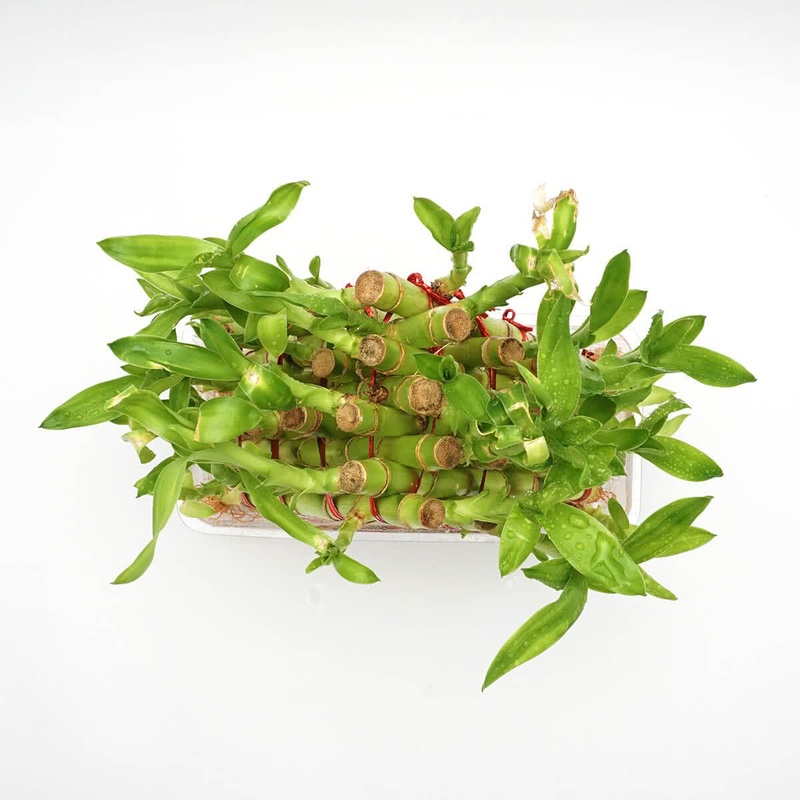 The plant needs minimal care and maintenance. 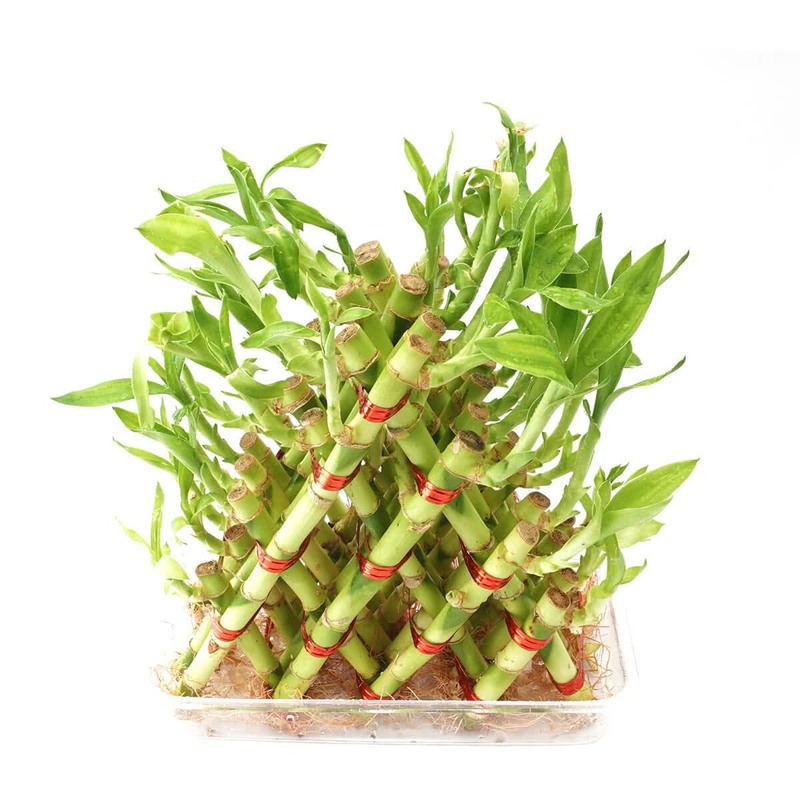 All it requires is a shallow container, with water just above the root level and cleaning of leaves.